Here is an interesting concept presented by Access Agency. 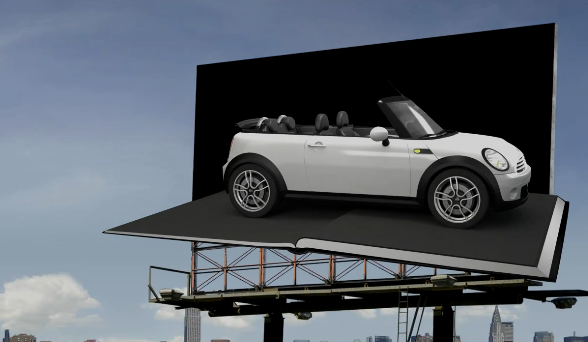 It’s a 3d projection mapping billboard set to launch a brand new mini model in early 2012. I must say, I’d be very interested in seeing how this concept will be rolled out because it falls outside the actual billboard and seems like like an Augmented Reality campaign.